At the end of last year, Microsoft and Qualcomm have announced that they’re bringing full Windows 10 to Qualcomm’s ARM processors. Full Windows 10 running on a PC that is powered by an ARM processor is pretty important news for Microsoft and also for the future of the PC market, especially if we take into consideration the quick evolution of Qualcomm’s Snapdragon processors with every generation. In Microsoft’s first announcement of Windows 10 on PCs powered by ARM processors, the company said that it’s planning the release of the first Windows 10 PCs powered by Qualcomm’s ARM processors this year. 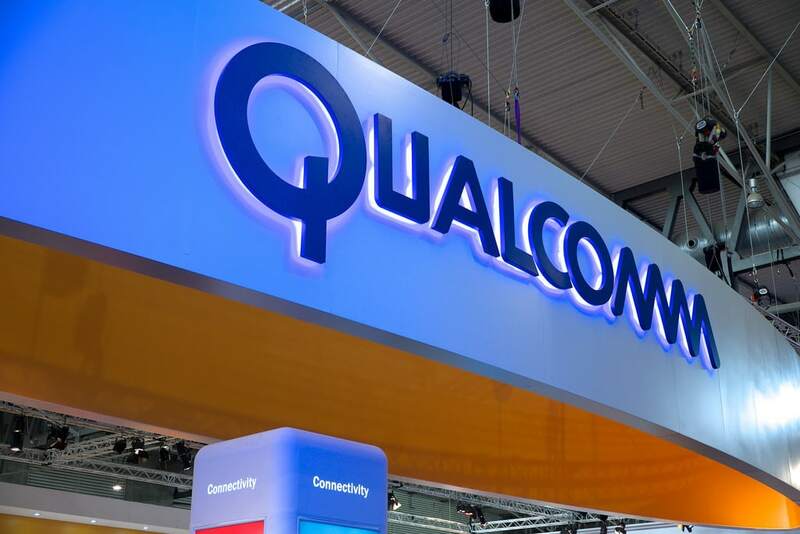 Qualcomm’s CEO, Steve Mollenkopf, has confirmed at the earnings call for Qualcomm’s Q2 2017 earnings that the first Windows 10 PCs running on ARM processors are going to be released in the fourth quarter of this year, sometime around October-December. We have an opportunity to disrupt the existing suppliers of the PC and the datacenter. Our Snapdragon 835 is expanding into Mobile PC designs running Windows 10, which are scheduled to launch in the fourth calendar quarter this year. In the data center, we announced the collaboration with Microsoft and demonstrated Windows Server Running on our 10 nanometer Qualcomm Centriq processors, the first 10 nanometer server processors in the industry, said Mollemkopf. The Windows 10 devices that are powered by the Qualcomm Snapdragon 835 are going to be released this year, but we’re not expecting to see many PCs powered by this processor. Probably OEMs are going to take their time in order to shift from the classic Intel processors to the Qualcomm ones. The first set of PCs running on Windows 10 and powered by the Snapdragon 835 should be pretty interesting, as Microsoft hasn’t succeeded in the past when the company wanted to bring Windows to ARM processors.